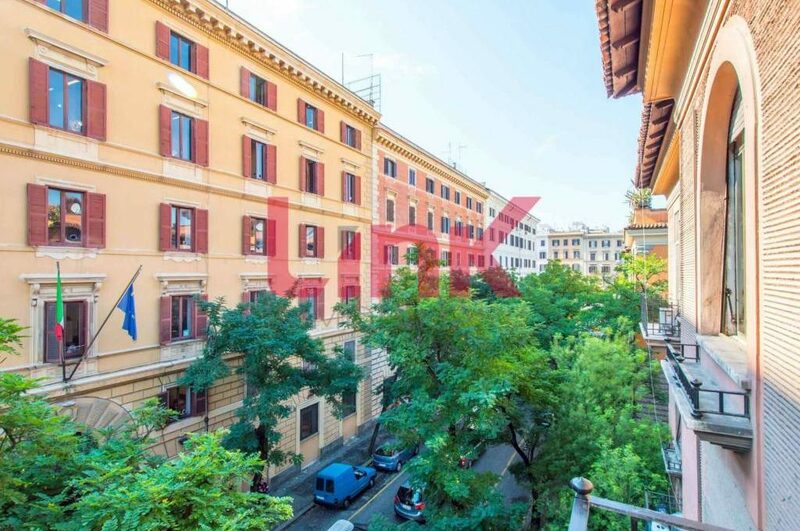 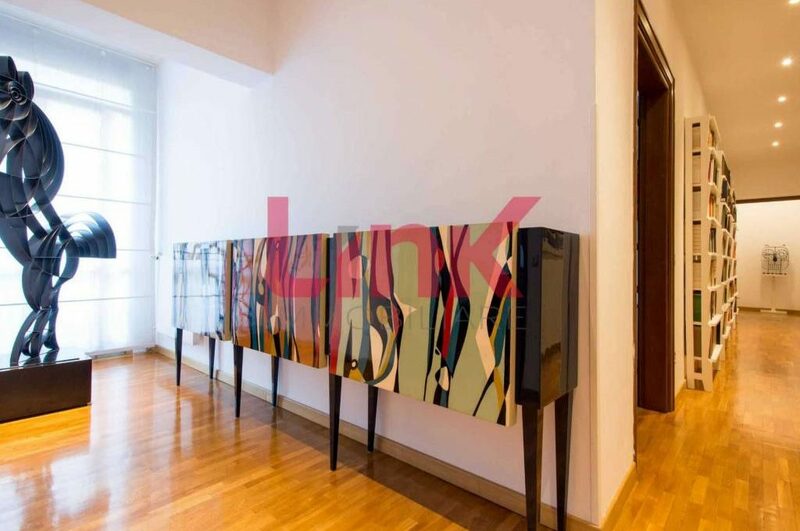 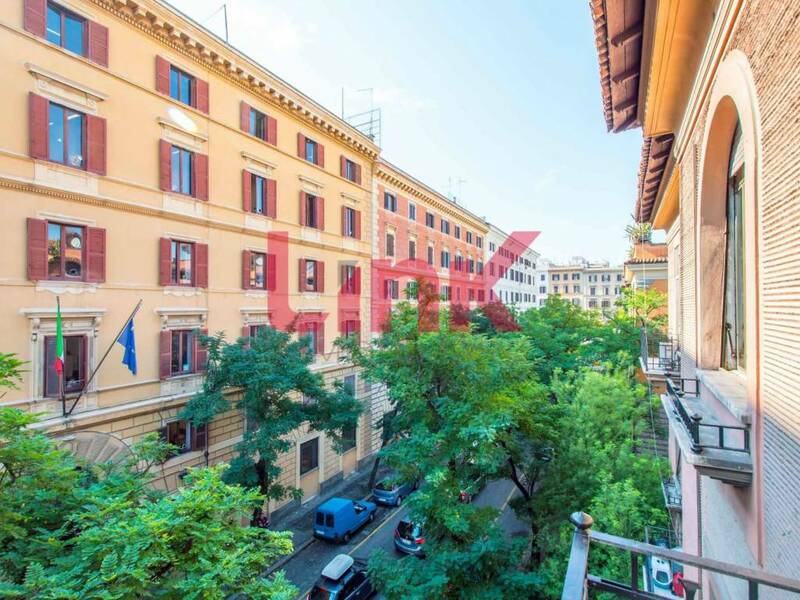 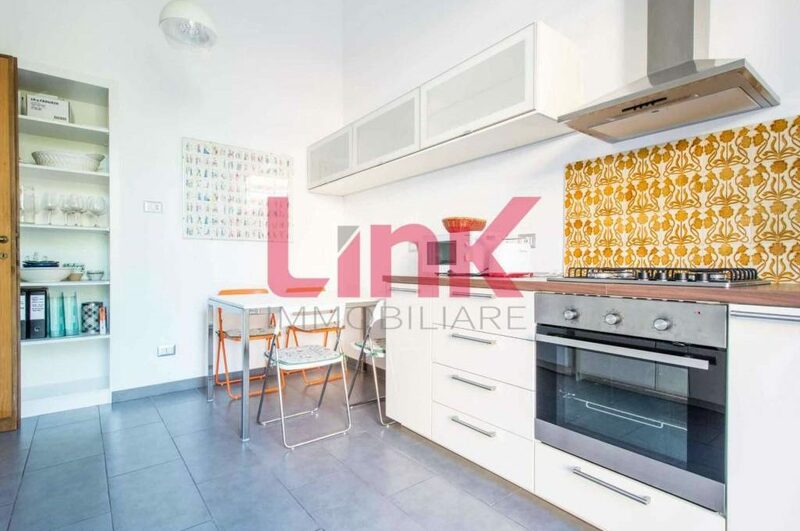 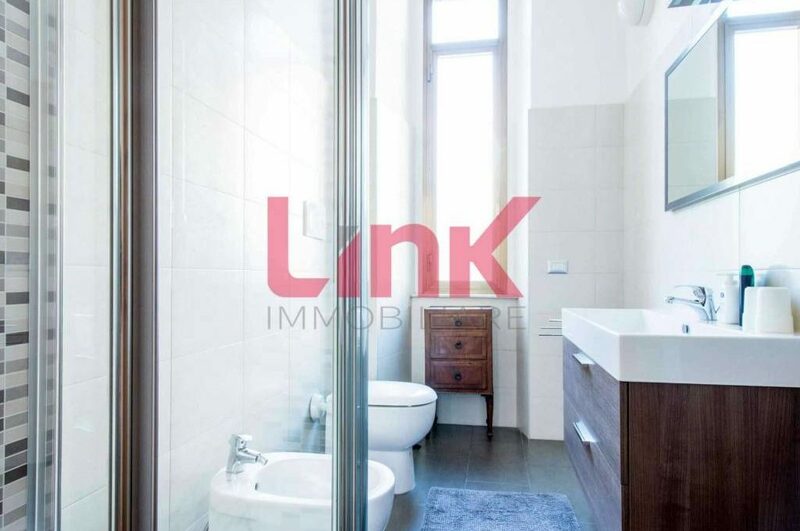 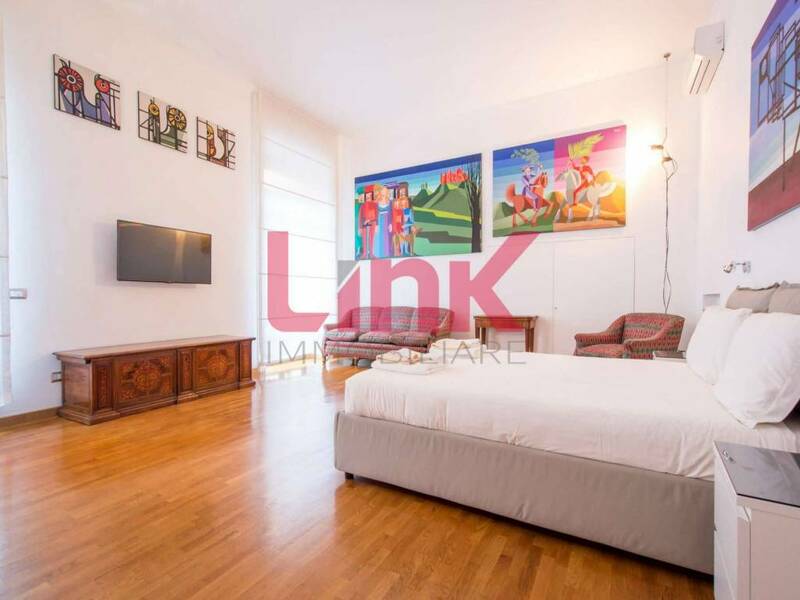 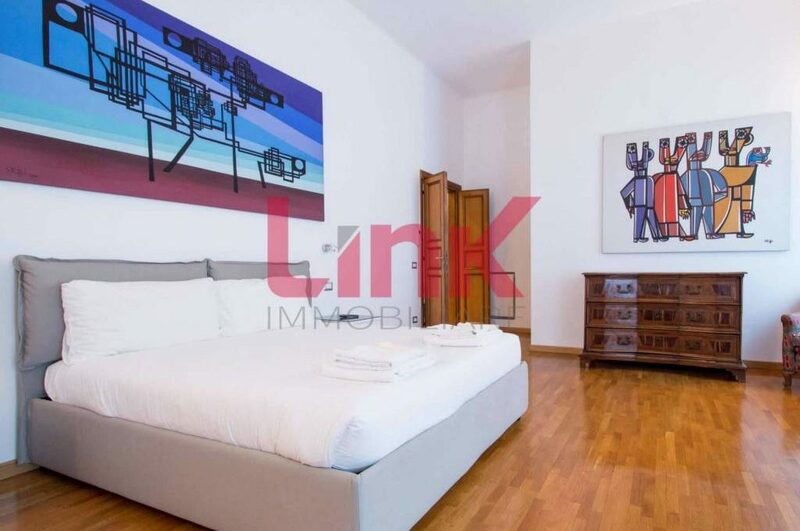 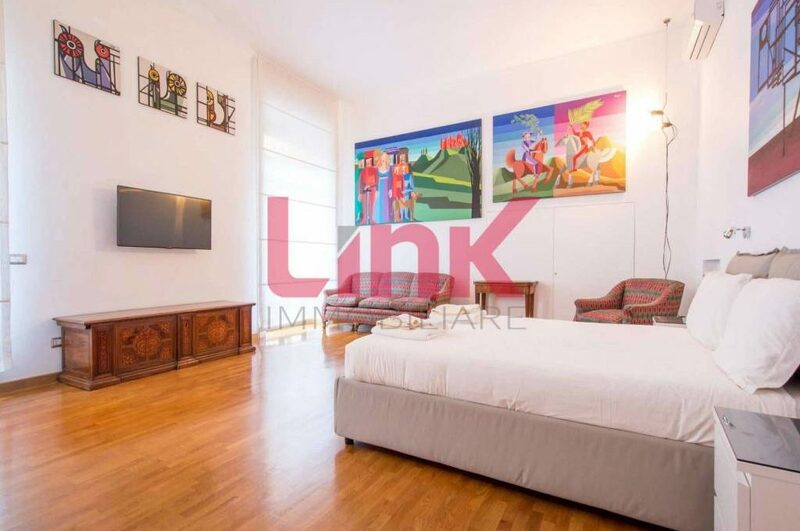 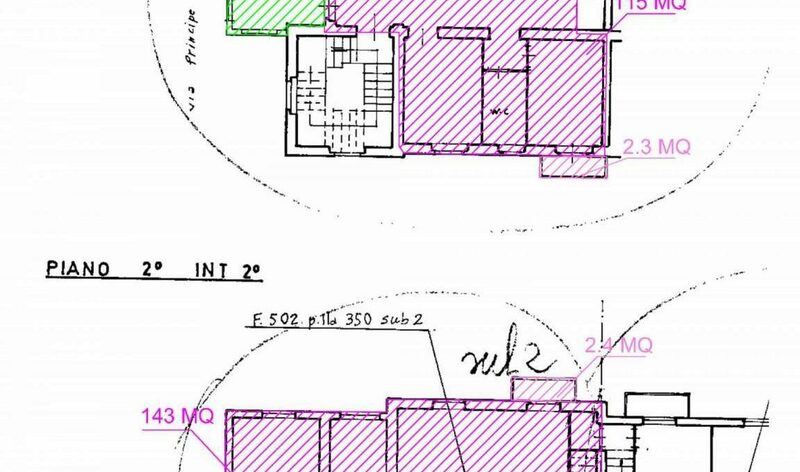 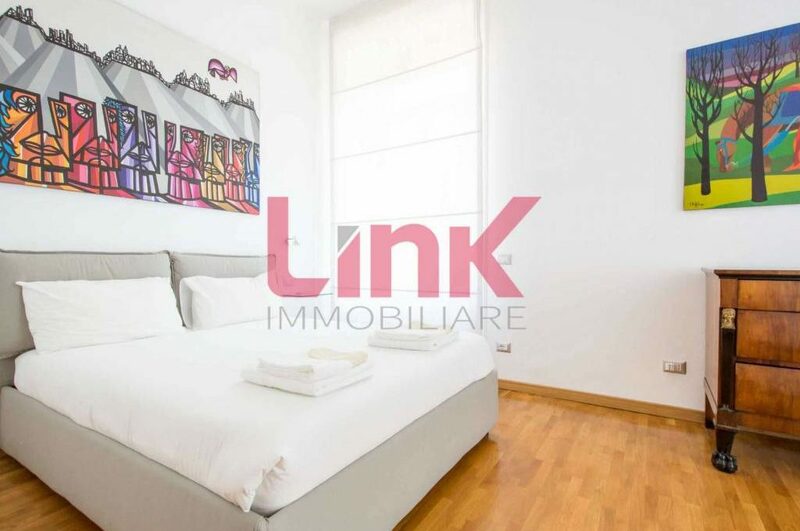 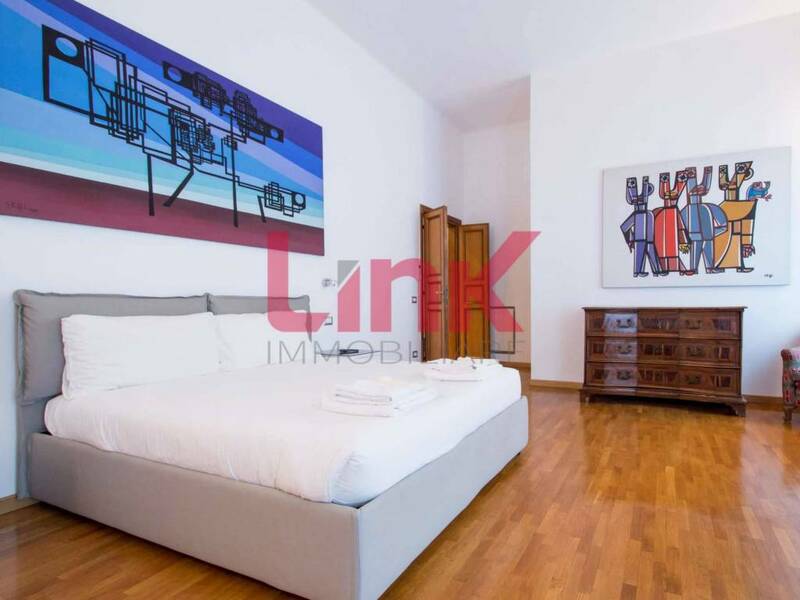 Appartamento in affitto via Principe Aimone, Roma - Annunci di case e appartamenti in vendita. 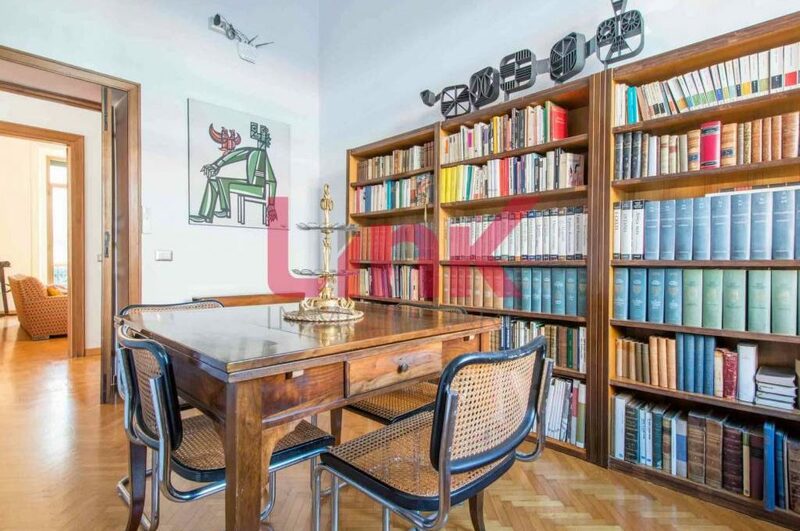 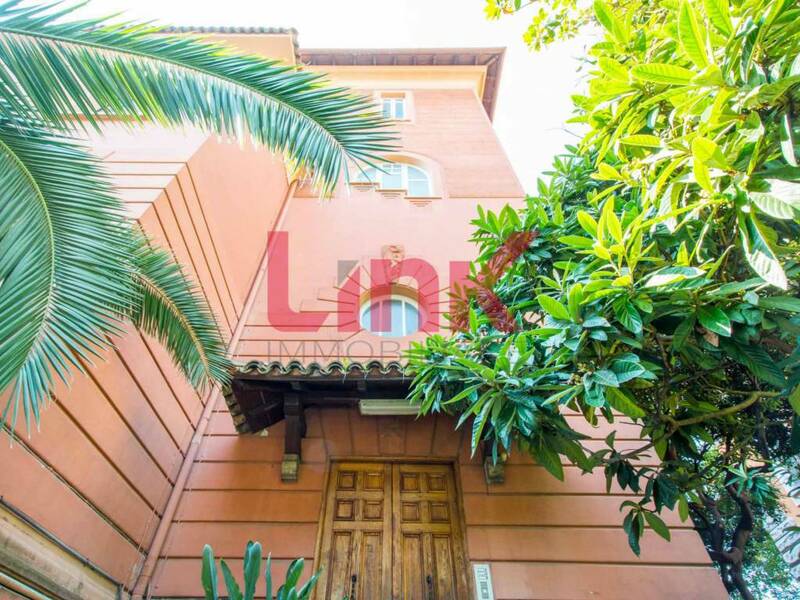 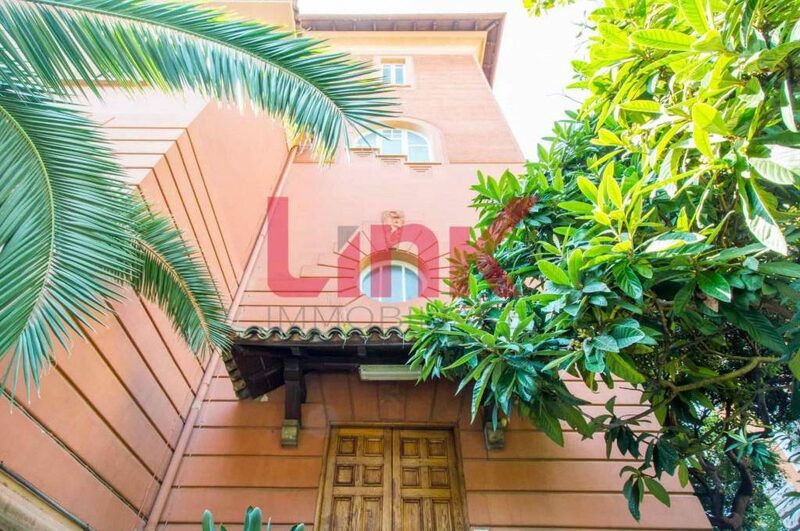 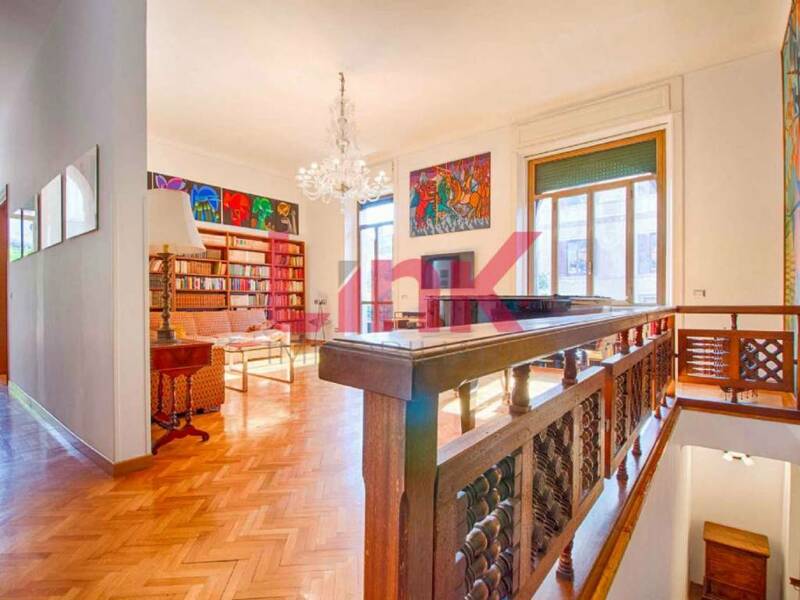 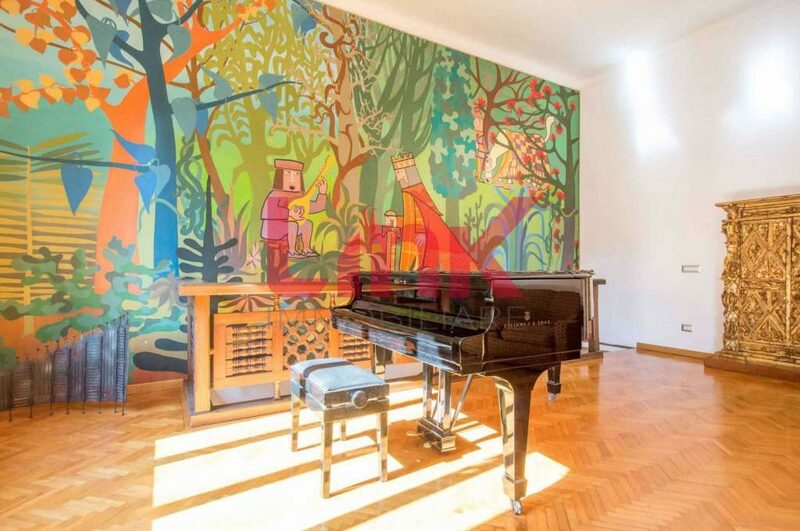 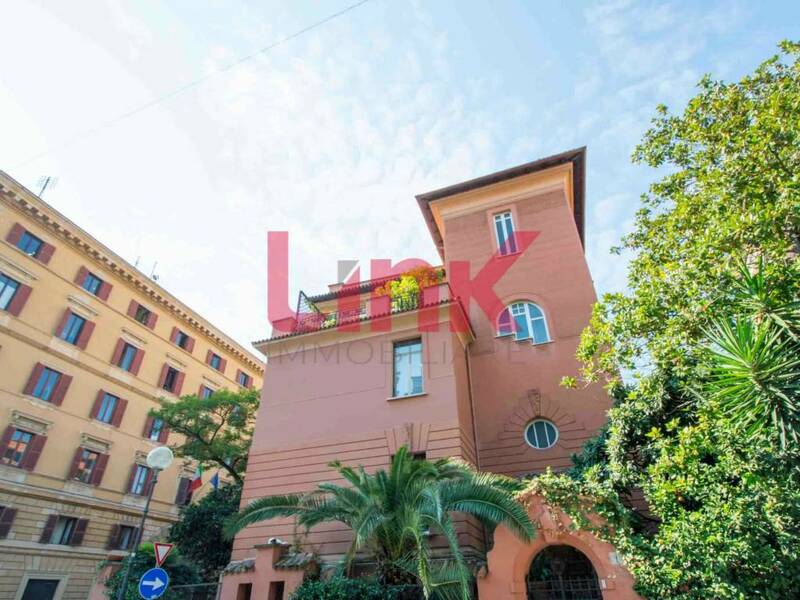 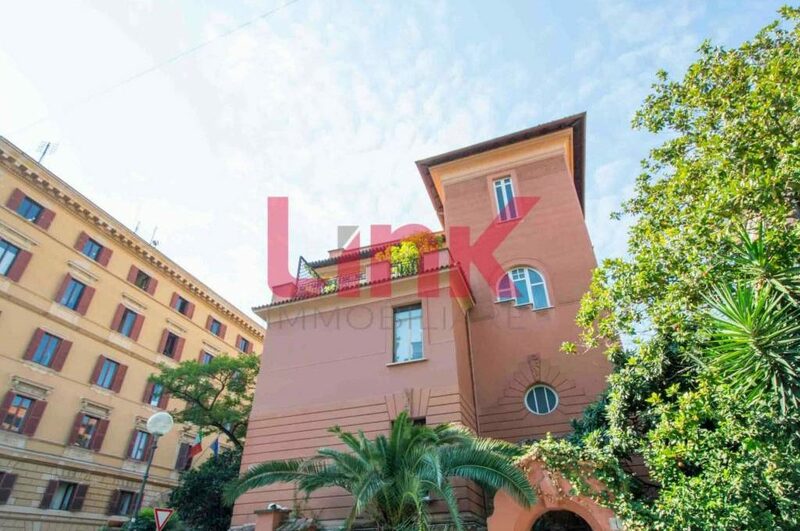 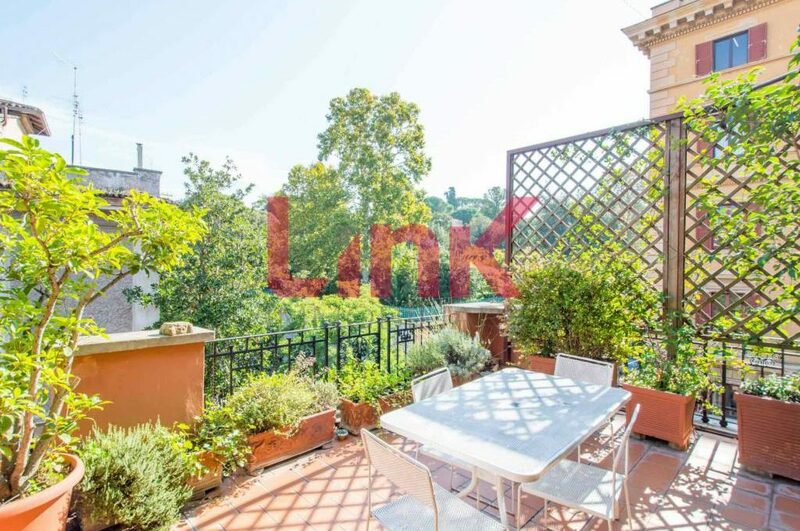 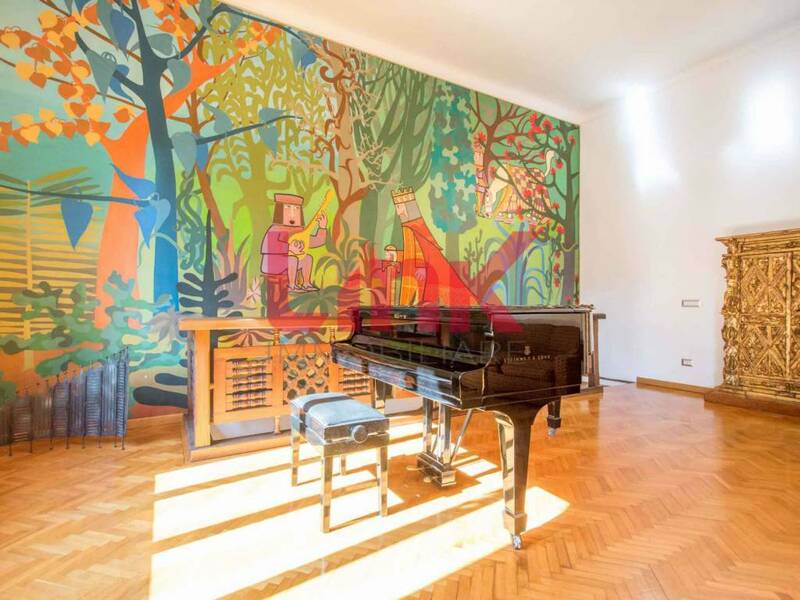 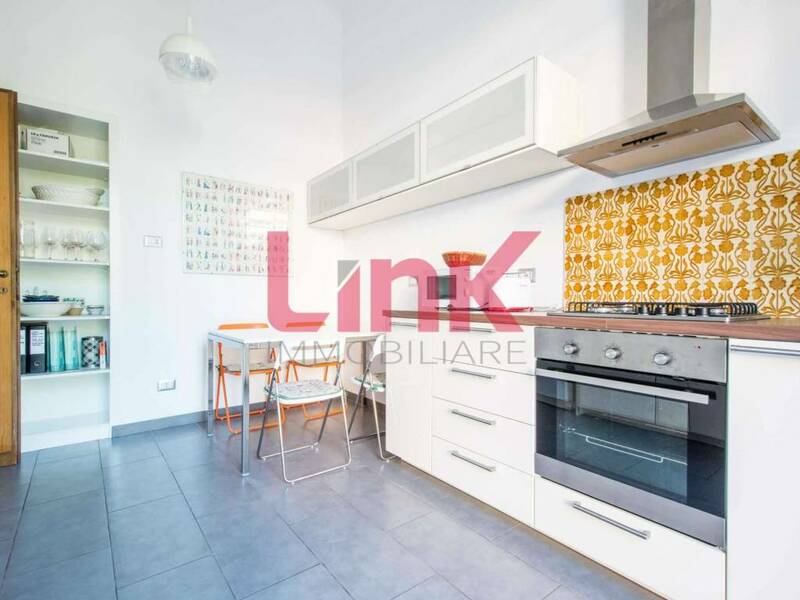 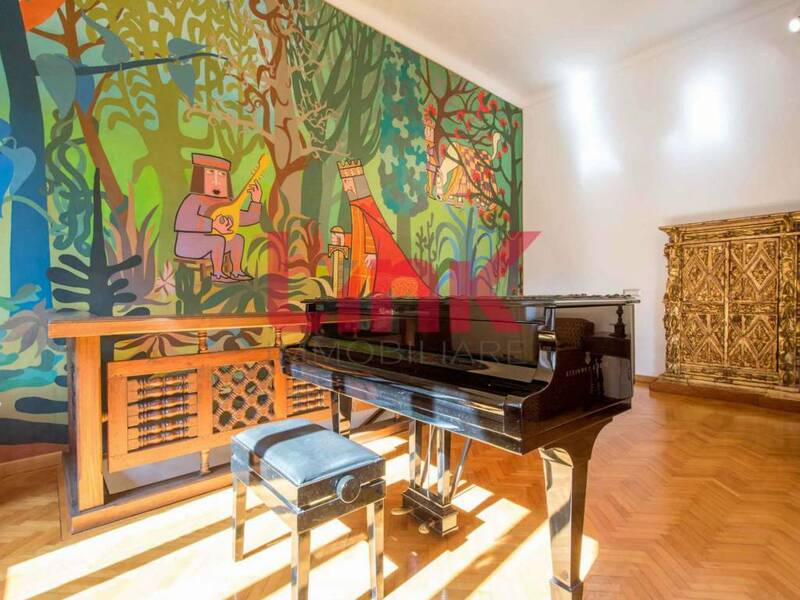 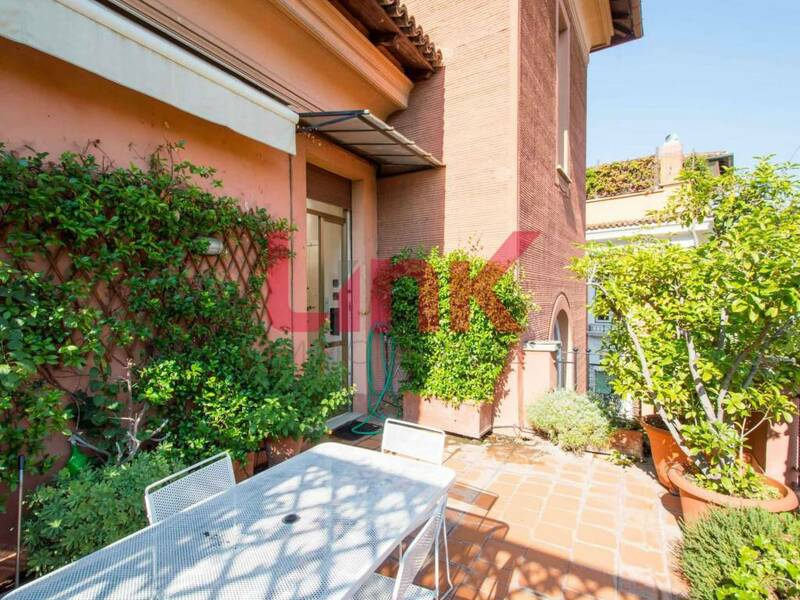 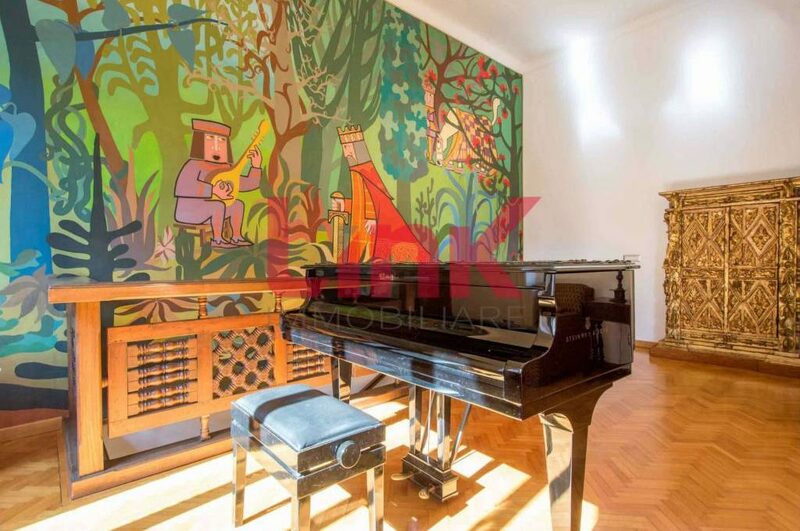 Via Principe Aimone, in a small villa of the ’25s surrounded by greenery and with views of the Villa Wolkonsky second and third floor fully furnished of about 270 square meters. 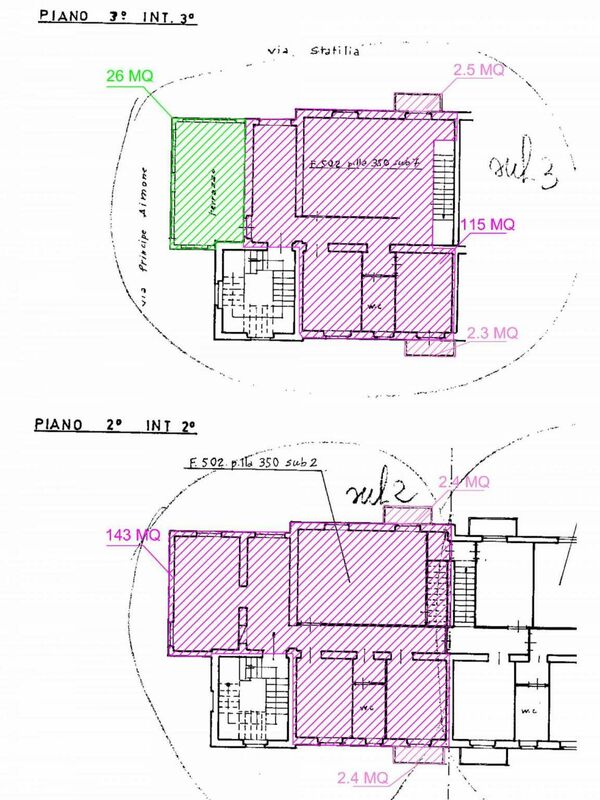 The space is divided as follows, on the second floor there are three large double bedrooms with green views, one with an ensuite bathroom, a study, another bathroom. 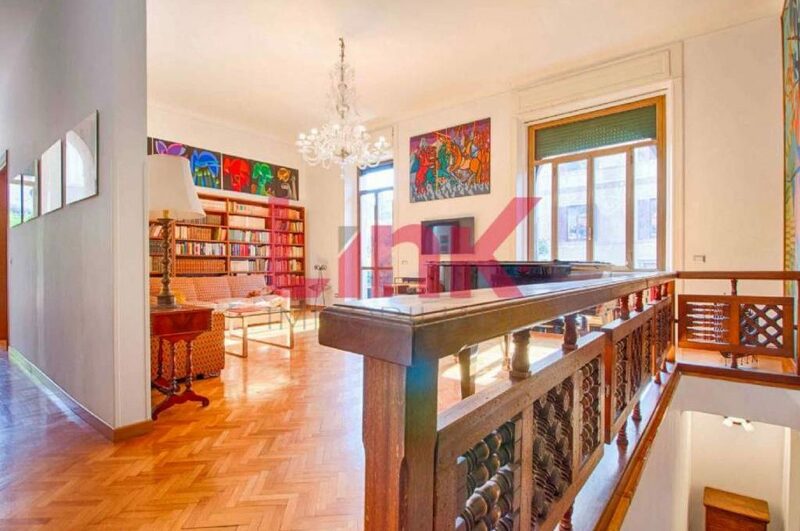 A staircase leads to the upper floor. 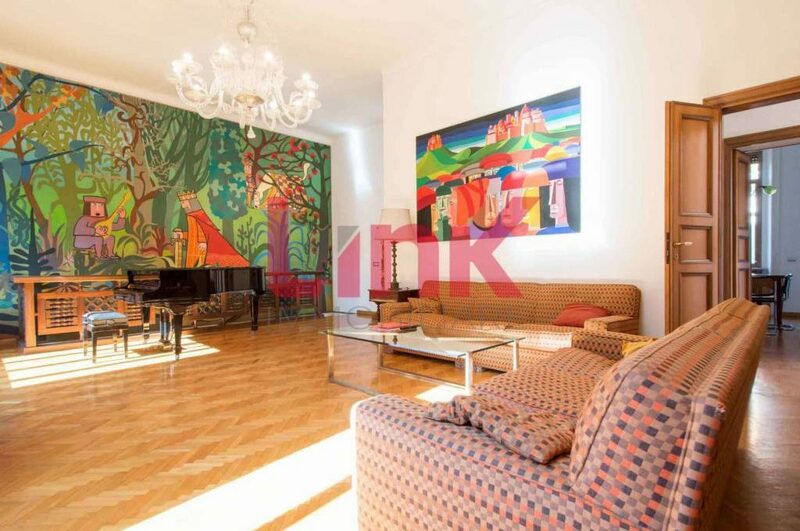 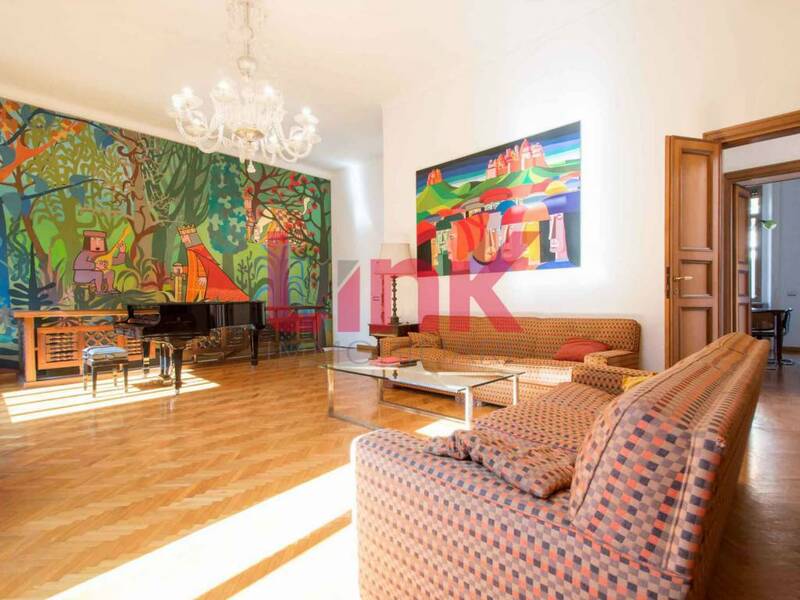 Large living room with, dining room, kitchen, another study, a big bathroom, splendid terrace. 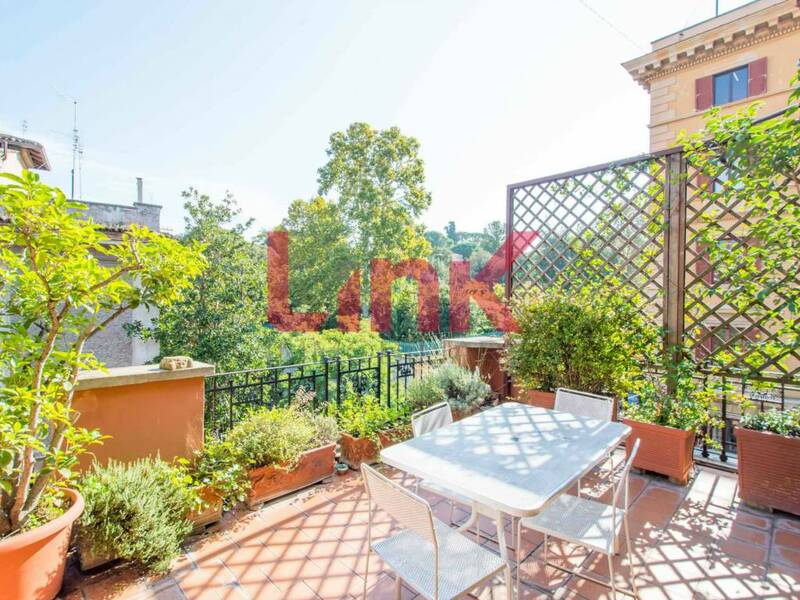 The tranquility and the greenery make this apartment in the center of Rome connected to all public transport and to the Metro a really interesting proposal.